President Obama will be leaving office in two weeks, but before he goes, he took the time to sign a number of bills into law that affect veterans, two of which specifically benefit disabled veterans. The first is the “Combat-Injured Veterans Tax Fairness Act of 2016”. Years ago, Congress opted to recognize the sacrifices made by veterans injured in combat by not taxing their severance pay (pay received for a 0%, 10%, or 20% DoD Disability rating). Since January 17, 1991, however, taxes have been improperly withheld from this severance pay. In order to remedy this error, this new law allows combat-injured veterans who were medically separated to recover the money that was improperly paid in taxes from their severance pay. By the end of 2017, each veteran whose severance pay was improperly taxed will be notified of the amounts withheld and provided with directions for filing a return to get their money back. All veterans notified will have 1 year from the date of notification to file an amended tax return. If you are a combat-injured veteran who was separated with severance pay since 1991, you should be getting a notice sometime this year. 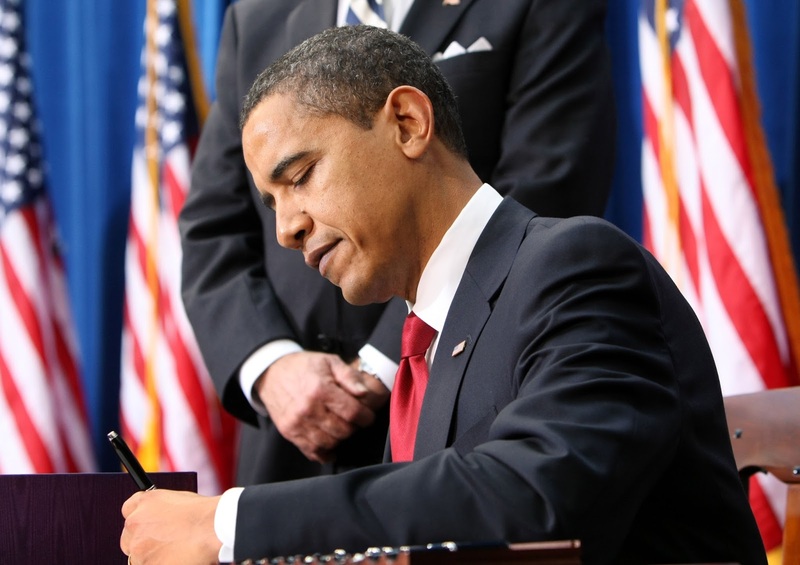 The second law Obama signed on December 16 is the “Faster Care for Veterans Act of 2016”. This law establishes a pilot program to allow veterans to use either a website or a mobile app to schedule and confirm medical appointments at VA Health Centers. This pilot program should be up and running in at least 3 Veterans Integrated Services Networks (VISNs) by the end of April 2017. 1. Schedule, change and/or cancel primary, specialty and mental health care appointments. 2. View real-time appointment availability. 3. Support both in-person and telehealth appointments. 4. Make available in real-time appointments that open up due to cancellations. 5. Provide prompts or reminders. 7. Integrate with VA Health Information Systems. The pilot program will last for at least 18 months and may be extended or expanded to additional VISNs by the VA Secretary if it is determined that the pilot program is indeed decreasing wait times and filling more available appointment times.